Find out about all the services the APC provides for Costambar! We love living in Costambar! Coming together to create a beter community for us all! 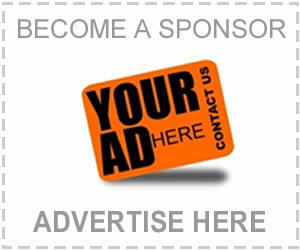 Thank you for visiting this website and your interest in Costambar community. Costambar – one of the earliest touristic residential projects in the DR – is situated on the western outskirts of Puerto Plata. Initiated in the 70’s by Presidential Decree, it’s population has grown and now boasts about 1200 homes welcoming multinational tourists and residents. Costambar offers some of the most beautiful coastal areas in the Dominican Republic. The community is managed by the APC which controls the private security, manages the green areas within this gated complex, and offers maintenance services. The coastline is protected by coral reef and lush vegetation offers shade to beach-goers. The cleanliness, security and quietness of its beach, ensures that Costambar is the ideal venue for relaxation, enjoyment and a pleasant and safe place for the whole family. 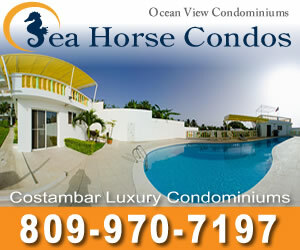 Additionally, Costambar offers a nine hole golf course as well as numerous rentals and restaurants. The adjacent Ocean World theme park and Cofresi Marina are also interesting sites for visitors to enjoy. Rentals, holidays, retirement and homes all within a secure complex. Summer all year long! This APC Costambar official site has been designed to offer the utmost help to those seeking pertinent information about Costambar as a whole. Should you not find what you need, do not hesitate to contact us at apcmaintenance@yahoo.com and someone will get back to you with the information you seek. Thank you for visiting APC Costambar Official Site! APC – Association of Proprietors of Costambar. Find out more about APC Costambar Membership & Services today!